Cortez RV Park. This property has great opportunities! Not only can you rent a total of 32 spaces, but 24 spaces are rented at $200/month. Owner expenses are low, with each space getting $200 a month & renter pays their own power, phone, & what ever else, Landlord pays for garbage, water & septic. Newer Manufactured home can be rented, used for owners home or manager home. 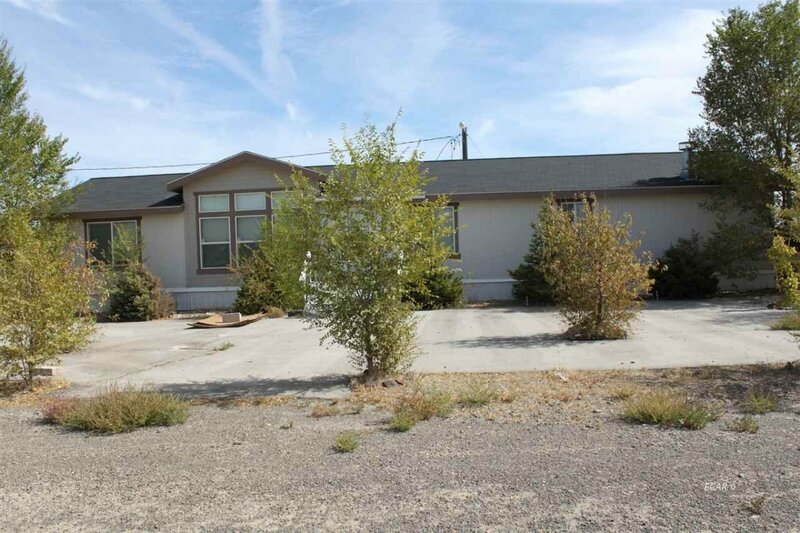 Was previously owners home/office for RV Park. Home has 3 bedrooms, 2 bathrooms & an extra family area with bar, sitting area & office.